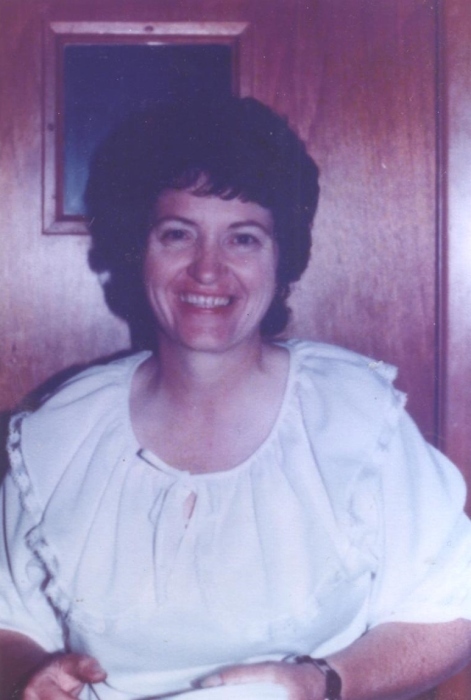 Marie Pruitt, 80, of Amelia, passed away peacefully on Thursday January 17, 2019. Devoted to her family and her career, Marie touched the lives of many. She spent her life blessing and serving her family and her extended families. She is survived by her husband, Nelson Pruitt, Sr. of Crewe; her son Bo Pruitt and his wife Emily Pruitt of Amelia; her daughter Nikki Pruitt of Blountville, TN; granddaughter Candie Whitus; great-granddaughter Kinsleigh Whitus; brothers Larry and Jim Burke; sisters Ruth Wink, Shirley Gulley, Audrey Rodgers, Reba Campbell; sister-in-law’s Amy Cole and Alice Ashworth; brother-in-law Larry Pruitt; nieces, nephews and extended family. A celebration of life will be held by the family at a later date. Memorial donations can be made in Marie’s honor to St. Jude Children’s Hospital.